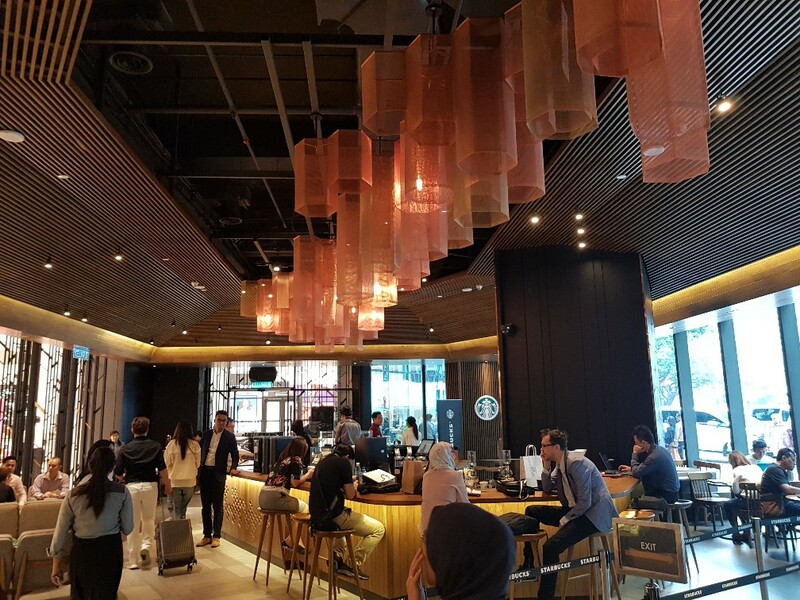 “I appreciate that Starbucks Malaysia has provided a platform for me to continue to serve the society and also to gather everyone to join together to spread the goodness through the campaign. 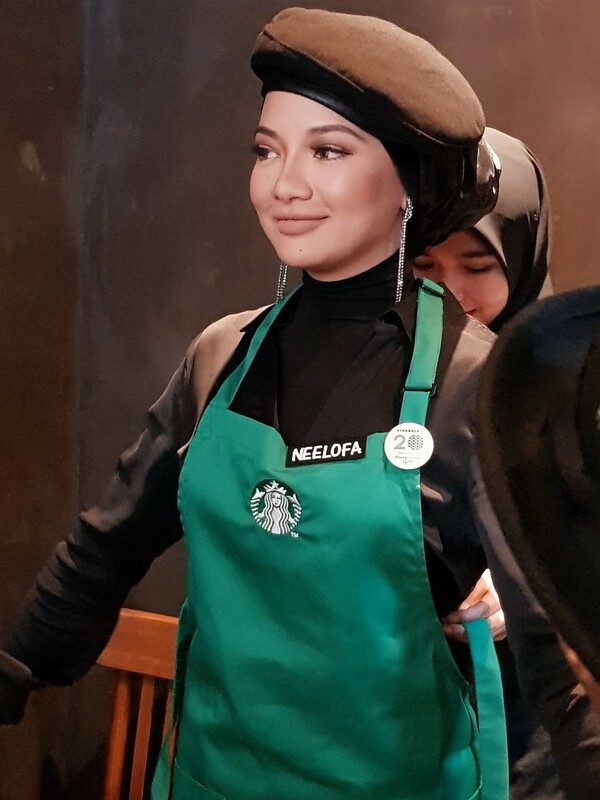 When they first suggested the MY Cups of Kindness concept and told me I could choose a charity of my choice, I thought this was an opportunity to turn this collaboration into something so much more impactful, as I always believe in being kind first, before being anything else,” said Neelofa. 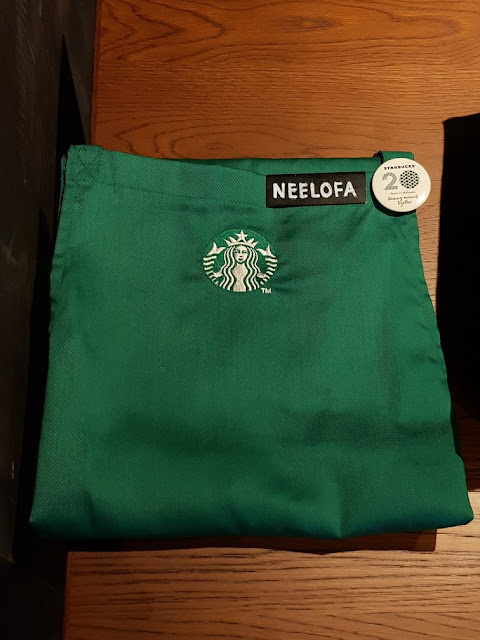 Neelofa also spent the afternoon at the Starbucks Reserve™ Store at Four Seasons Place serving her favorite Starbucks beverages, and wrote personalized messages of kindness for each of the cups. The two beverages that were chosen for the campaign are the Starbucks® Apricot and Peach Yogurt Frappuccino® and Starbucks® Ruby Red Grape Blended Juice Drink. The multi-layered beverages are the newest addition to Starbucks Malaysia, and were first launched in the country on 24 July 2018. • New! Starbucks® Apricot and Peach Yogurt Frappuccino®: Packaged in one cup of yogurt goodness with two mouthwatering fruits in three gorgeous layers, Starbucks® Apricot and Peach Yogurt Frappuccino® is a true palette refresher. The multi-layers unfold as you sip – from an aromatic peach jelly and juicy white peach pieces to a creamy, tangy yogurt blend topped with apricot sauce. The Frappuccino will be sure to dazzle the last summer days with the bright hues and invigorating flavors. 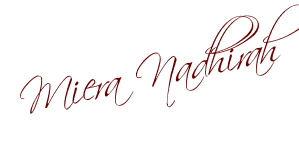 ● New! Starbucks® Ruby Red Grape Blended Juice Drink: Starbucks® Ruby Red Grape Blended Juice Drink is a rejuvenating grape ensemble featuring glistening grape jelly, mixed grape juice, and smooth dairy-free grape foam. The juicy combination will take your taste buds on a journey with the unique textures to showcase the various grapes. Of course, the beverage experience is only complete with the visually captivating purple hue. 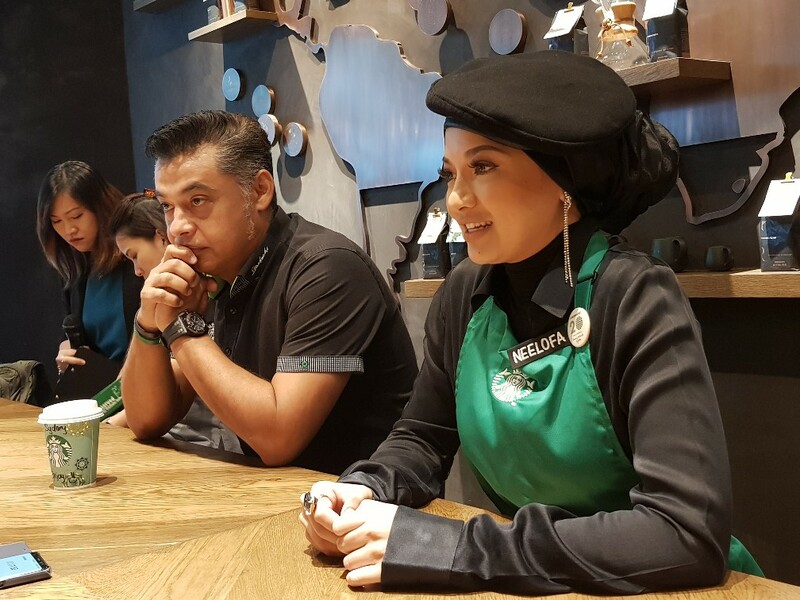 Chief Executive Officer of Berjaya Food Berhad and Managing Director of Starbucks Malaysia & Brunei, Mr. Sydney Quays said, “We were thrilled to learn that Neelofa is a fan of our Starbucks beverages. Knowing that she has been actively participating in many CSR activities over the course of her career, we felt that this was a good opportunity for us to provide a platform for her to not only raise money for a cause that she cares about, but also to spread the message of kindness, and support initiatives that make the world a better place. 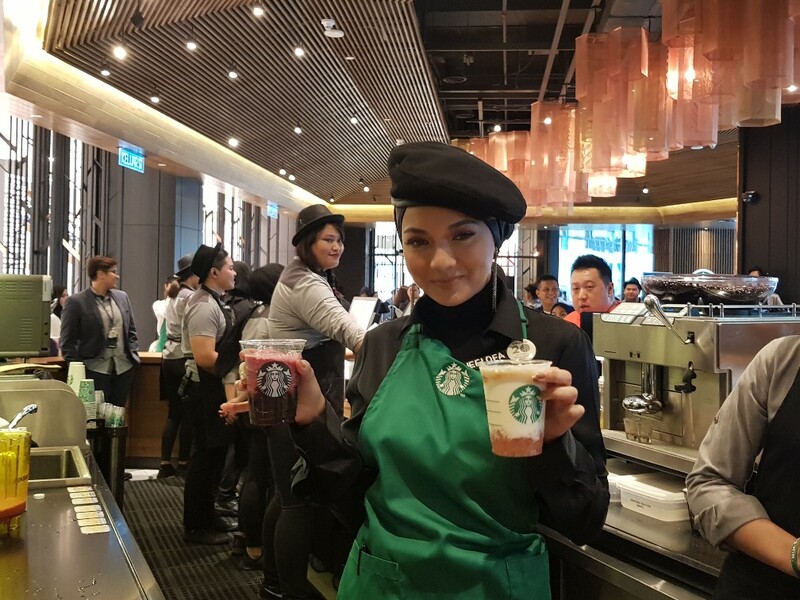 The MY Cups of Kindness campaign is a collaborative effort between Starbucks Malaysia and Neelofa that started with a simple tweet that Neelofa shared on her social media platform, when she expressed her desire to learn how to make her favorite Starbucks beverages. Neelofa’s involvement began when Starbucks Malaysia responded with an invitation to have their baristas to show her the ropes after which the MY Cups of Kindness campaign started to materialize. 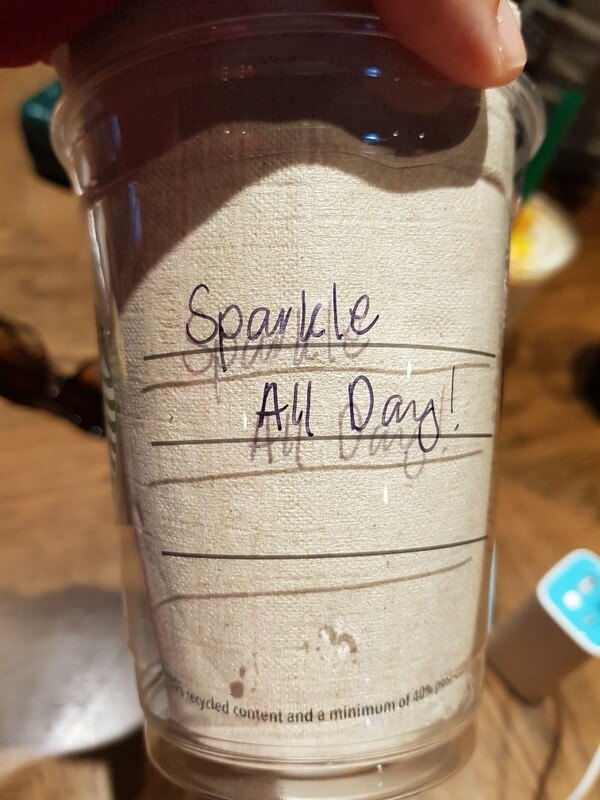 The Starbucks’ Cups of Kindness campaign was first created in the US between Starbucks and American artist Lady Gaga. MY Cups of Kindness, I love this idea!